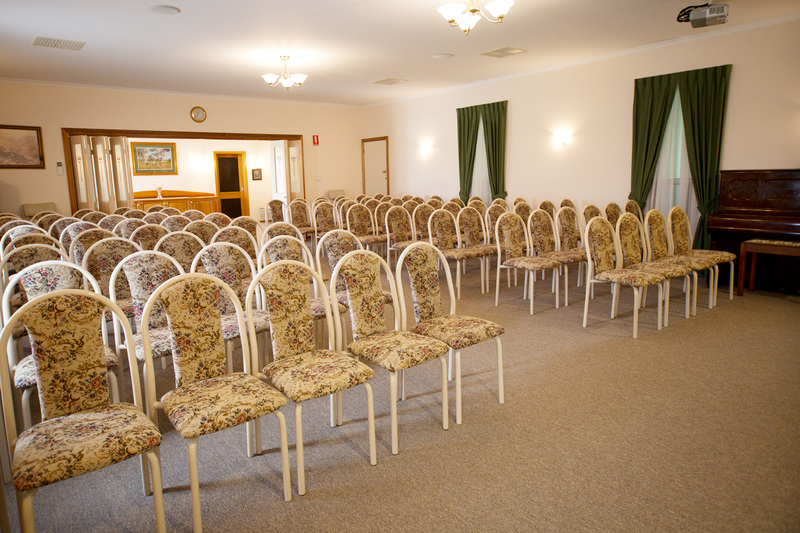 Ample lawn parking is available with easy access to the Chapel, lounge and gardens. West Coast Memorial Park is the name of our property and encompasses the complex of West Coast Funerals. The crematorium, with modern technology and complying with all state and local regulations is situated on our private property and all cremation procedures are conducted by our licensed personnel. West Coast Memorial Park also offers options for the placement of ashes and memorialisation, with a polished Calca Granite Wall, a Circular Memorial bed, a polished Black Granite Memorial Book and individual Garden Borders. 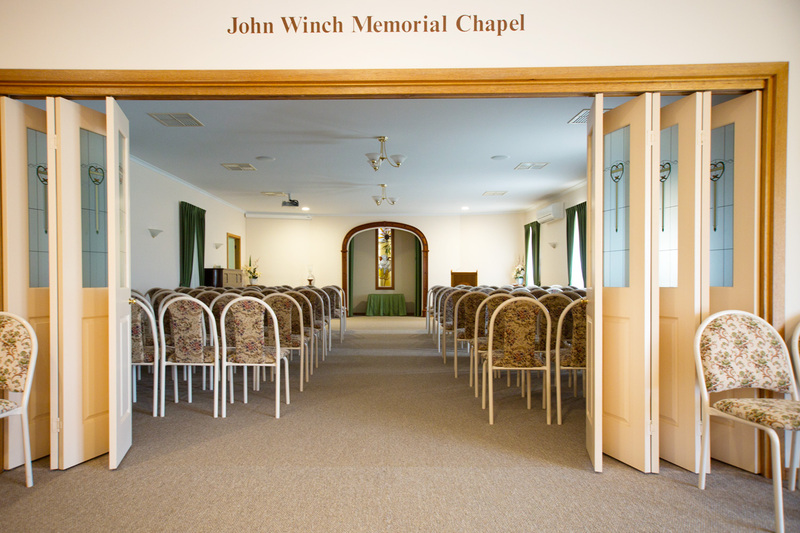 Our modern Chapel has been designed to provide comfort, privacy and convenience, with audio visual presentation facilities available. Refreshments can be provided in our Garden Lounge adjoining the Chapel and all catering requirements can be met. The garden at West Coast Memorial Park can be accessed following ceremonies in our Chapel. The garden is also open on Sundays, between 10.00 a.m. and 3.00 p.m.